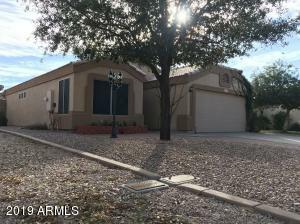 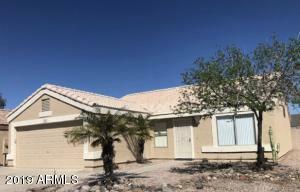 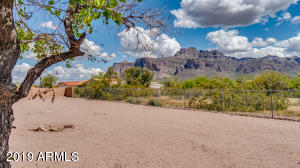 Contact me today to view one of Apache Junction’s newest listings. 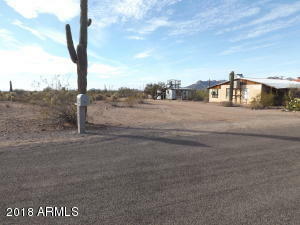 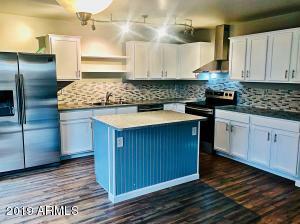 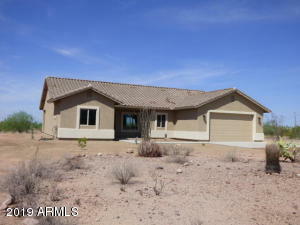 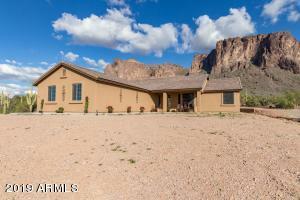 Keep up to date with the newest Apache Junction homes. 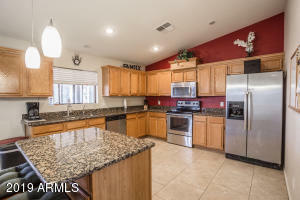 Check back as often as you like. 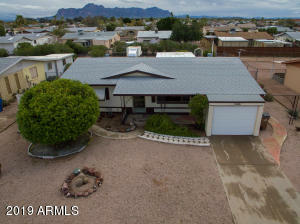 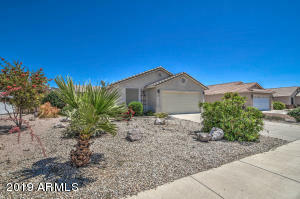 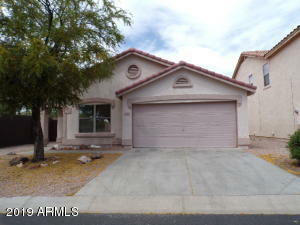 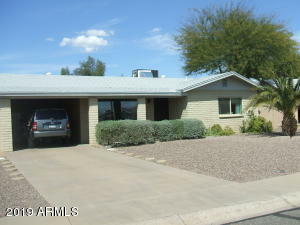 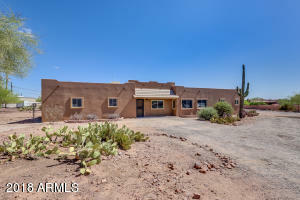 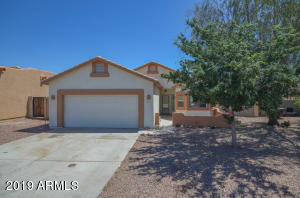 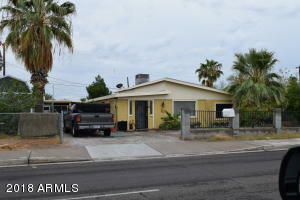 Interested in selling your Apache Junction home?